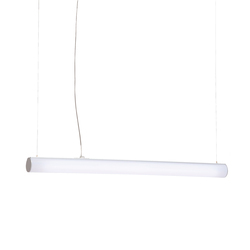 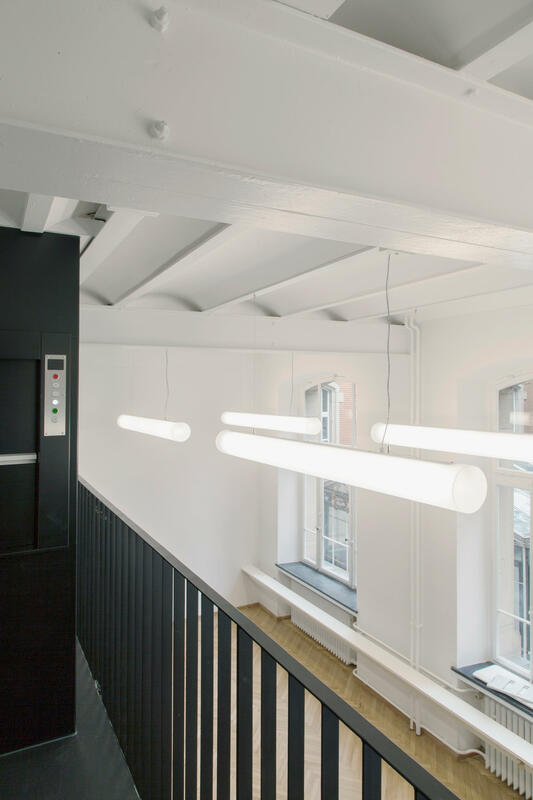 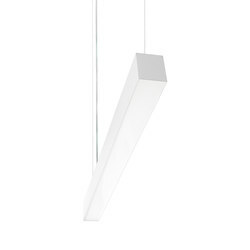 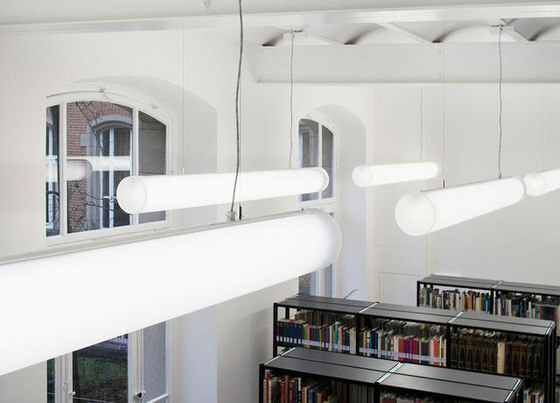 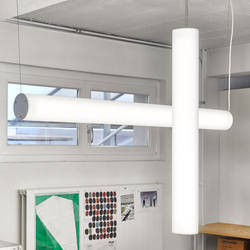 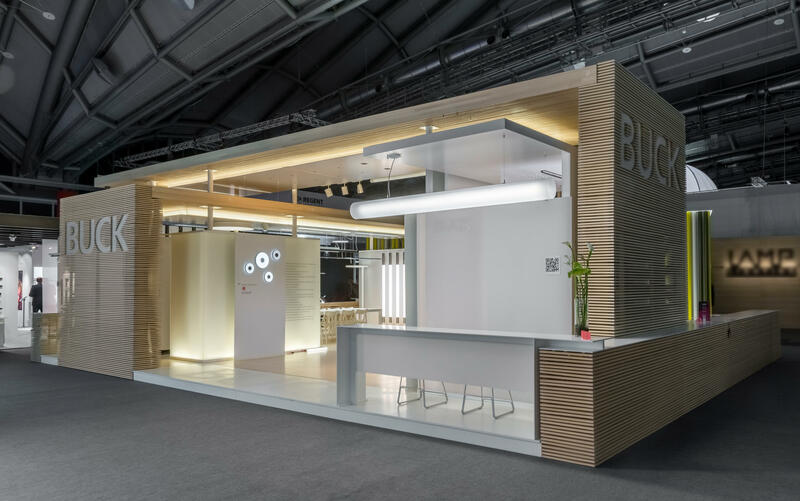 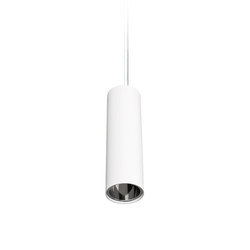 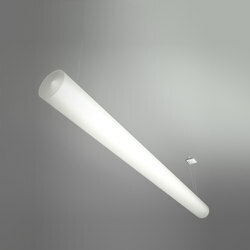 Ideal for voluminous spaces, where with only few suspension luminaires great lighting effects can be achieved. 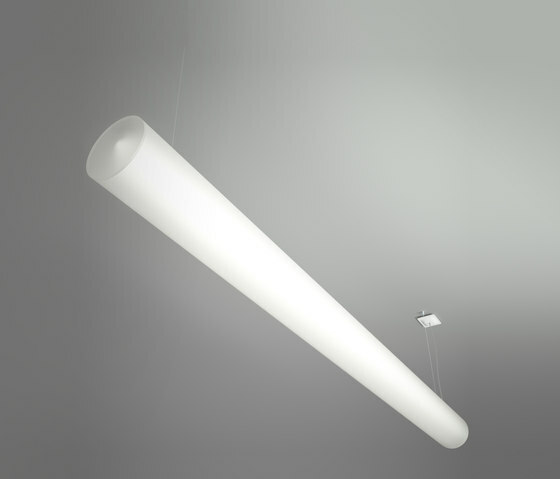 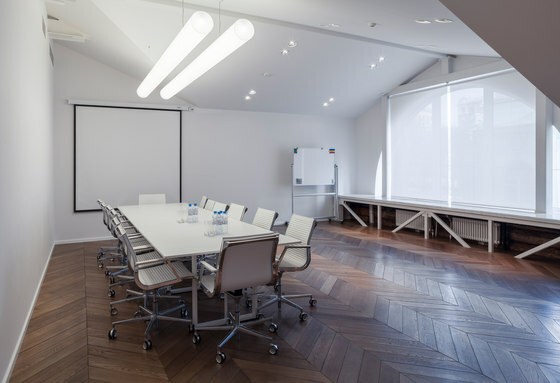 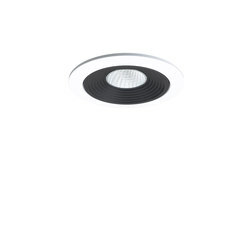 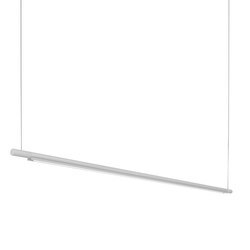 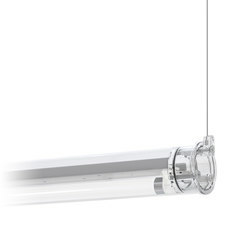 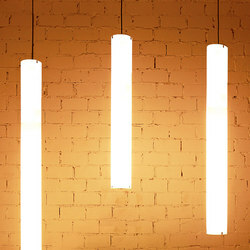 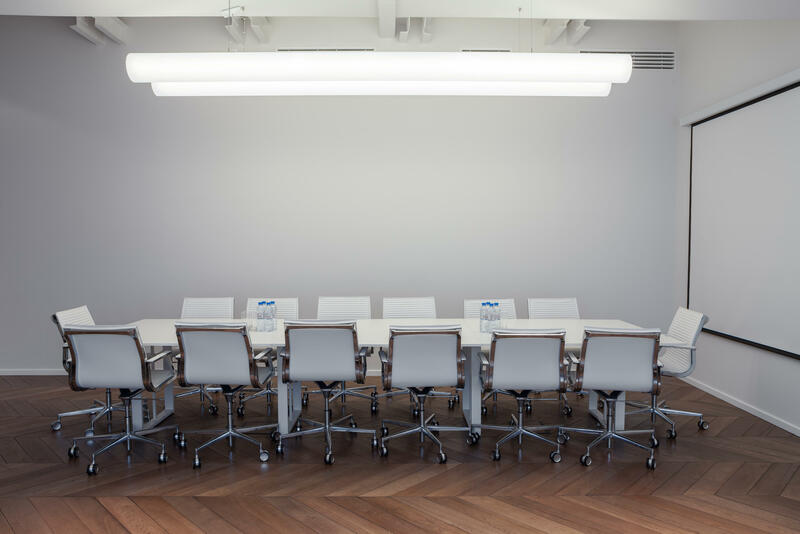 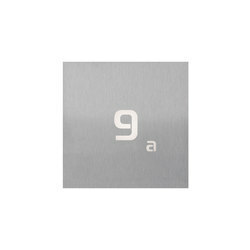 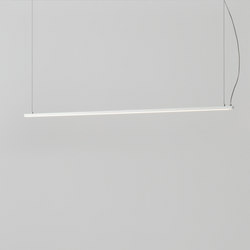 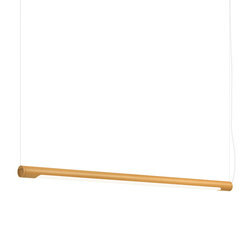 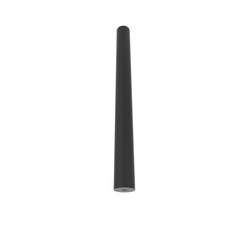 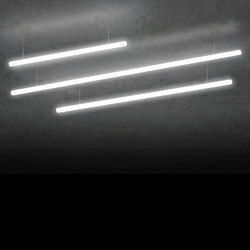 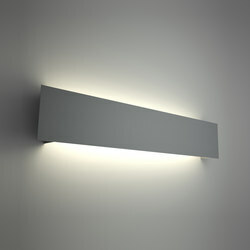 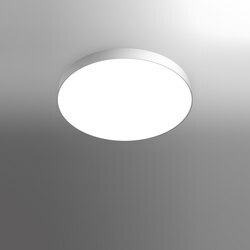 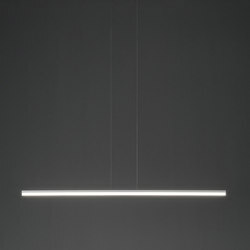 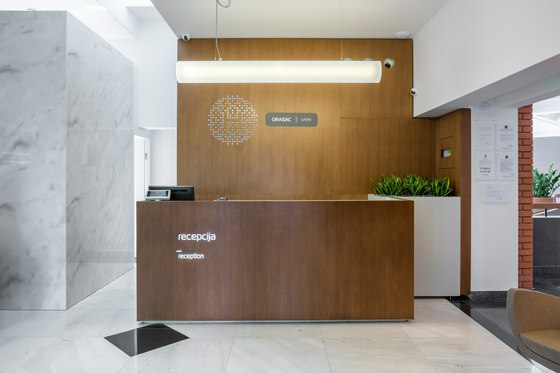 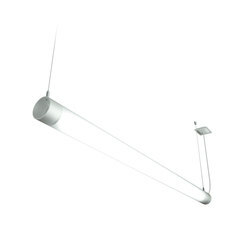 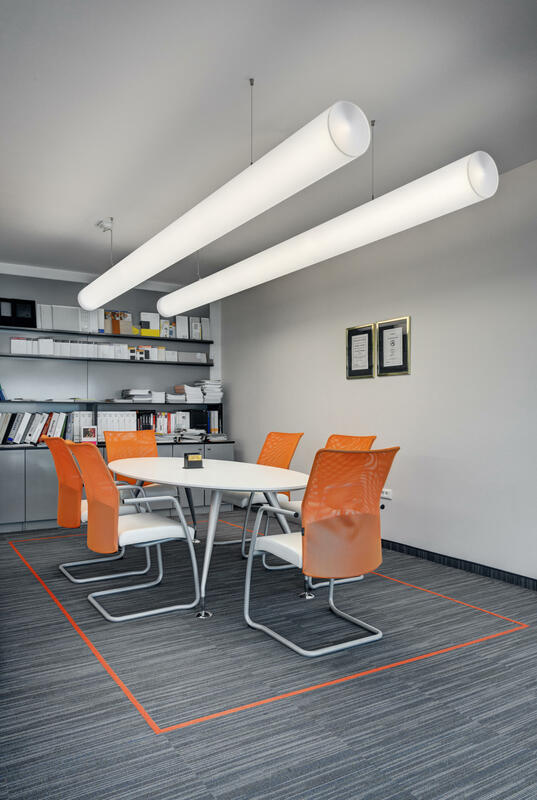 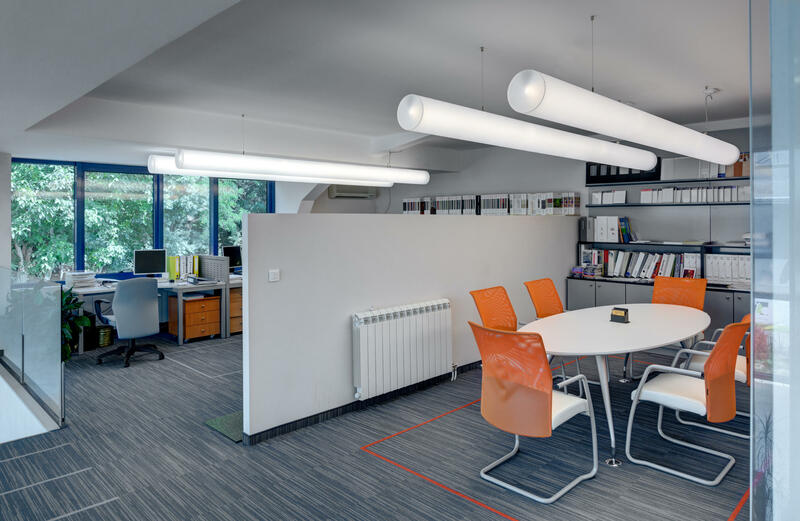 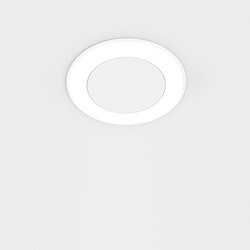 This luminaire provides soft general illumination, particularly applicable to lobbies, receptions and conference rooms. 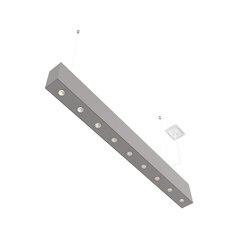 PMMA diffuser.